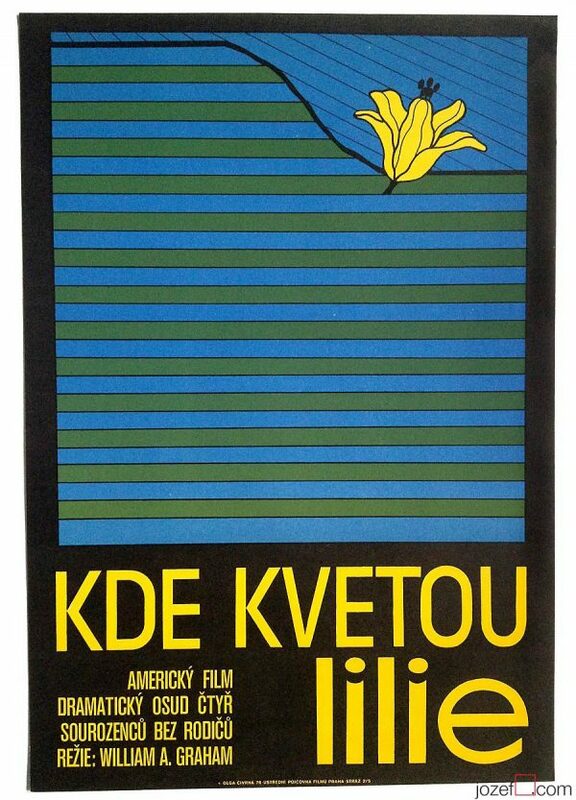 Olga Stárková’s minimalist movie poster designed for Romanian film directed by Elefterie Voiculescu. 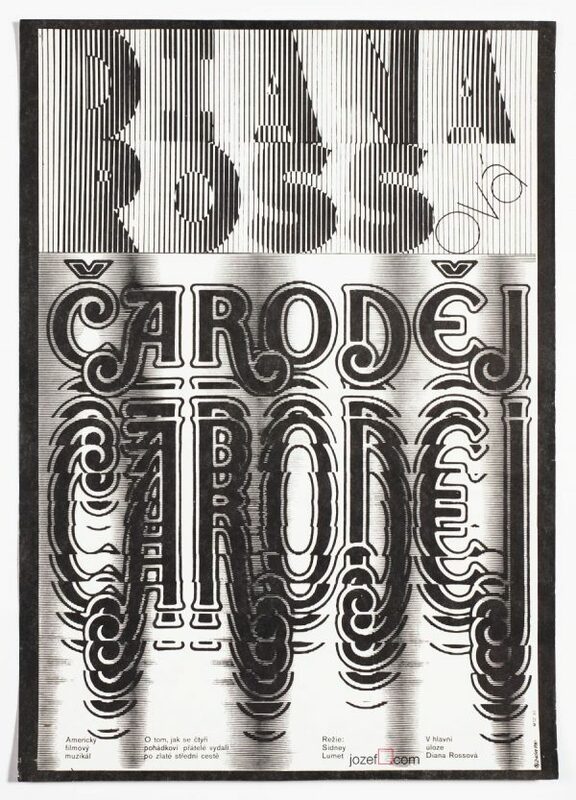 Minimalist movie poster designed by Olga Stárková. 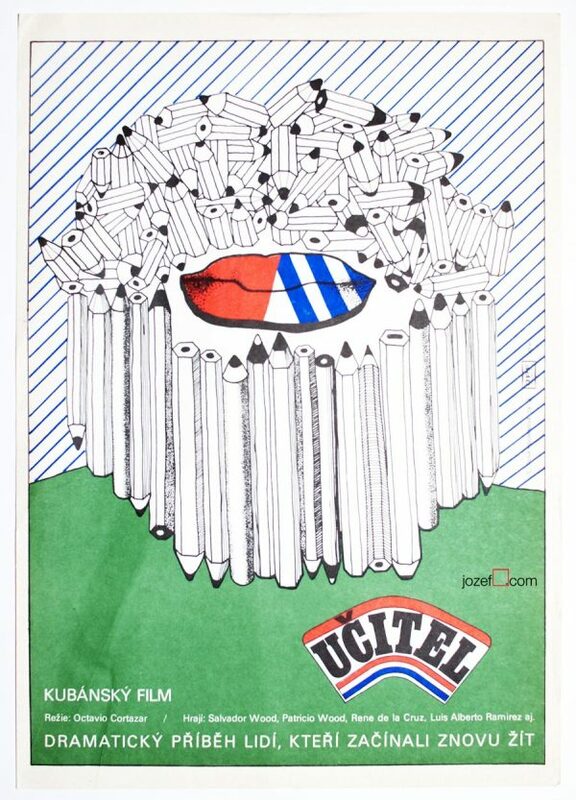 Minimalist poster with the depiction of the mythical Fata Morgana for 1981 Romanian movie with the same title illustrated by Olga Stárková. Poster has been previously folded and has some age stains along the folds. There are two 5cm cracks on the top and bottom and poster has tiny cracks around edges. Movie poster is in A3 size. Nice condition. 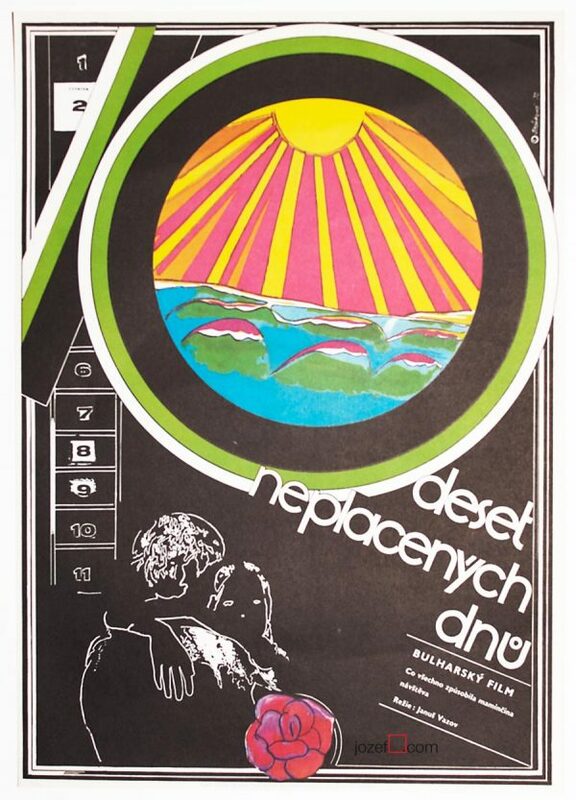 minimalist posters designed in Czechoslovakia. 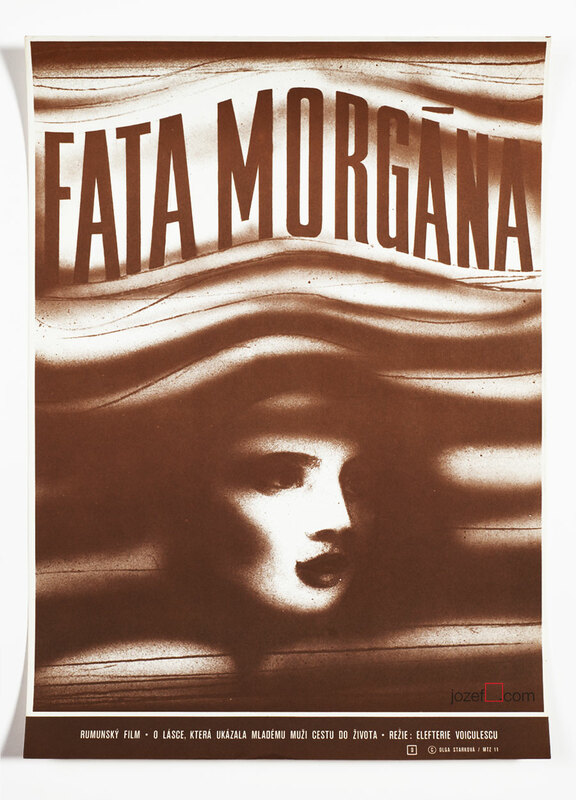 Be the first to review “Movie Poster – Fata Morgana, Olga Stárková, 1982” Click here to cancel reply.